Whatever the foot or leg emergency, you should be seen as soon as possible. In the event of a fracture or serious injury to a ligament, tendon or muscle, call our office in Subiaco and we guarantee to make time for you and help you get back to normal pain-free life ASAP. There are a variety of fractures, sprains and strains that we treat at the clinic, but the most common we encounter are rolled/sprained ankles, strained Achilles tendons, metatarsal fractures and stress fractures. Fractures are determined via plain film x-rays, CT or bone scans. Soft tissue (ligament, tendon or muscle) injuries can be visualised using ultrasound or MRI. We can refer you for these directly and often we will liaise with the GPs in our building to ensure a comprehensive approach to your care. 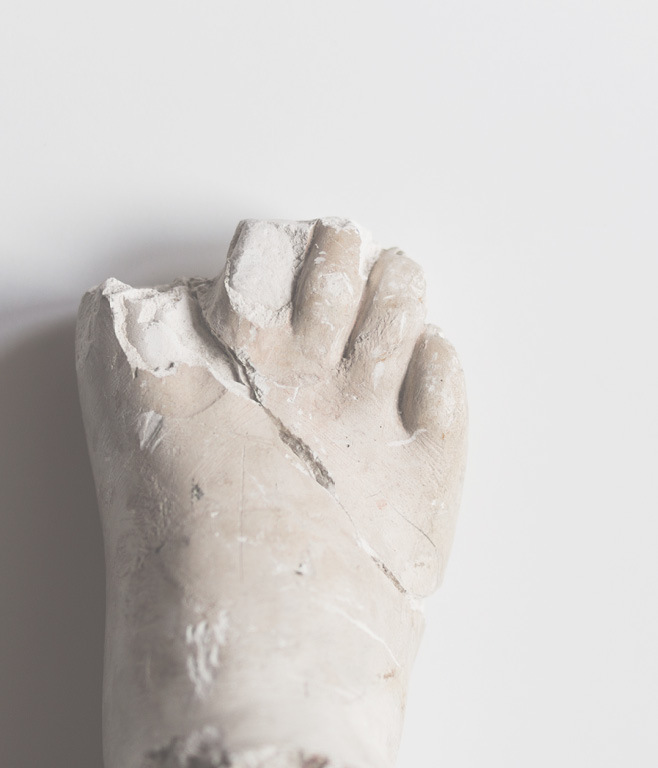 Your first appointment at the Subiaco Foot Clinic will be dedicated to determining exactly what damage has been done, and every effort will be made to reduce your pain and return you to normal work and activity as soon as possible. Ankle ligament sprains and tendon strains can often be managed through strapping, bracing and appropriate footwear. For stress and non-displaced (bones in correct position) fractures in most cases we treat these with a CAM boot. Soft-tissue injuries generally require 4-6 weeks to heal, fractures 6-8 weeks, however this varies significantly from patient-to-patient. Throughout this whole healing process we will be working with you to keep the affected area mobile through massage and mobilisations, and reducing local muscle wastage through non-weightbearing exercises. Once the injury is in the final stages of healing, we begin the important work of rehabilitating the surrounding muscles to ensure this never happens again!